We are heartened by the increase in submissions for this issue, and by the many positive responses we have received. 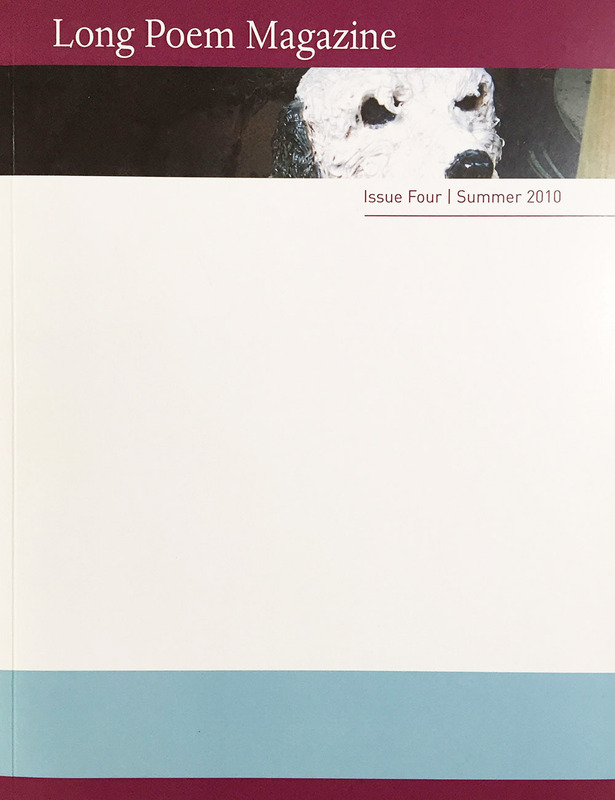 The Long Poem Magazine launches have also proved successful – it’s not often that one has the pleasure of hearing a long poem in its entirety. The Long Poem Workshop run by Mimi Khalvati and the subsequent anthology, were the inspiration for this magazine. I wasn’t a member, though I’d hear others speak of it and wonder how on earth anyone could sustain a poem for more than half a page – almost as mystifying to me as writing a novel. At that time I attended a Saturday workshop at Torriano Meeting House, run by Mimi and Jane Duran, so am particularly pleased we are publishing Jane’s long poem ‘Panama Canal’ in this issue. I would like to pay tribute on behalf of the editors to the late John Rety and his contribution to the poetry community – it was John of Hearing Eye Press who gave three of the editors their first publications, for which we are very grateful. How is a long poem sustained? Not I think by chopping it into shorter lines. In Dimitris Tsomokos’s sequence ‘The Tower of Fools’ the parts, though complete in themselves, accumulate so the whole is greater. Ordering is fundamental – here, the use of the envoi interspersed regularly between poems, provides structure and a connecting thread. Graham Mort’s Electricity is minutely observed – it is the detail and momentum that sustains, the poet’s examination, the circling around the subject – no neat drawing to a close, but continued probing. As with Giles Goodland’s ‘The News’, the long poem allows for thought to enter – one leading to another – and to change its mind, giving space which the short lyric does not. We are delighted to include also an essay by Claire Crowther, who’s long poem ‘The Herebefore’ was published in Issue One. Claire writes of her critical research and the in-depth study which informed this poem. As a genre the long poem lends itself to a wide subject matter, varied forms and ambitious themes – in this issue we encompass the historic, the philosophical, the ephemeral, the ancient in translation, the auto biographical, the psychological – and of course there always the time to tell a story.